Joe and I have had a very nice break and are rested up and ready to hit the water again. The snow is melting, the ice is breaking and we plan to be paddling again by or around May 1st. 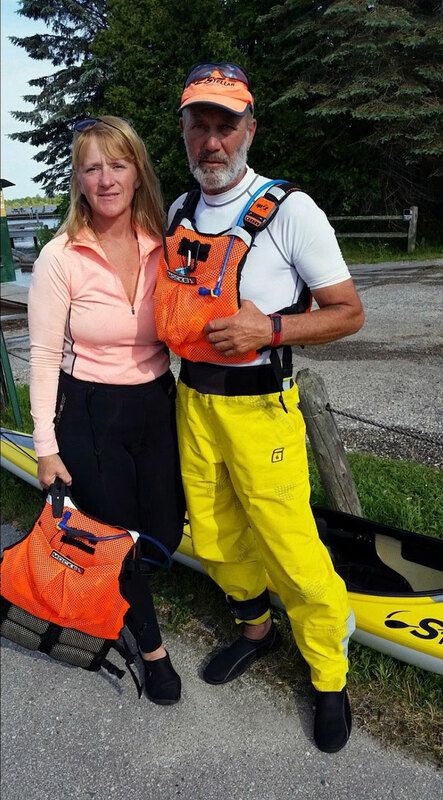 We had a great time paddling the 2,500 miles we completed, along the way we saw some amazing sights and were lucky to meet some of the greatest folks out there. Mother Nature showed us who was boss… She had a bit of help from the accident that totaled out the truck and took us off the water for 5 weeks. We weren’t able to accomplish our goal but we couldn’t call it quits without at least finishing the 3 Lakes we started with. We shared our adventure with all of you and so many have asked what’s next…. Next is to finish Lake Superior and Lake Huron! We hope we still have a following that is willing to share the adventure and help us raise money for our cause. Pediatric Brain Cancer is still the enemy, still taking lives, breaking hearts and taking loved ones away. We are, once again, asking our friends to help by making donations to the research that will end this disease. You will be able to make donations that truly make a difference and give hope to all those who are facing the unknown, the uncertainty that cancer brings. Please help if you can and if you can’t, please share our story with others who may be able to. 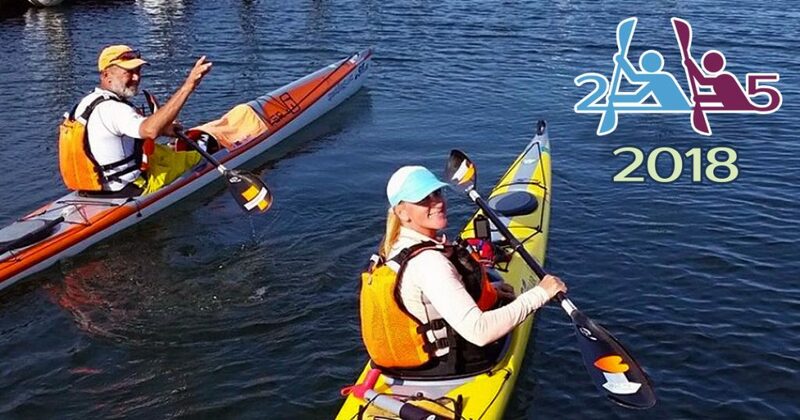 Stay up to date with our progress and keep following us on our 2 Paddling 5 Facebook page or on the web at 2paddling5.com. We are excited to see what the next 600 or so miles have to show us.